Come out and shop for a great cause! LuLa Roe and Cops Fighting Cancer join together for a fun shopping and fundraiser event. 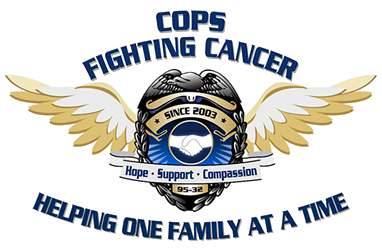 Proceeds from the day’s event will to towards Cops Fighting Cancer. Our Founder, Jim Seneca It all started in August of 1987, when Jim Seneca, two weeks into his training at the police academy in Buffalo, New York, was diagnosed with leukemia. Just 26 years old at the time, Jim was devastated.